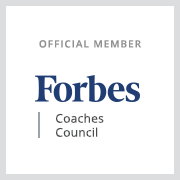 It didn’t take long to see that Kim Kircher is a superboss. 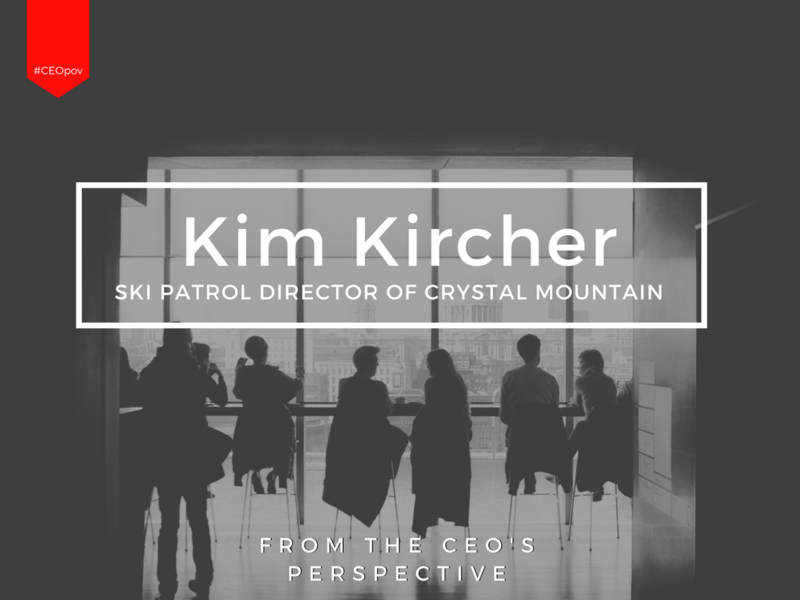 She is the director of the Crystal Mountain Ski Patrol and one of only three women in the US to head a ski patrol. Kim Kircher’s parents signed her up for ski lessons in the Powder Pigs program at Snoqualmie Pass when she was 3 years old. That turned out to be a fortuitous decision. Read the full interview on the Puget Sound Business Journal here.